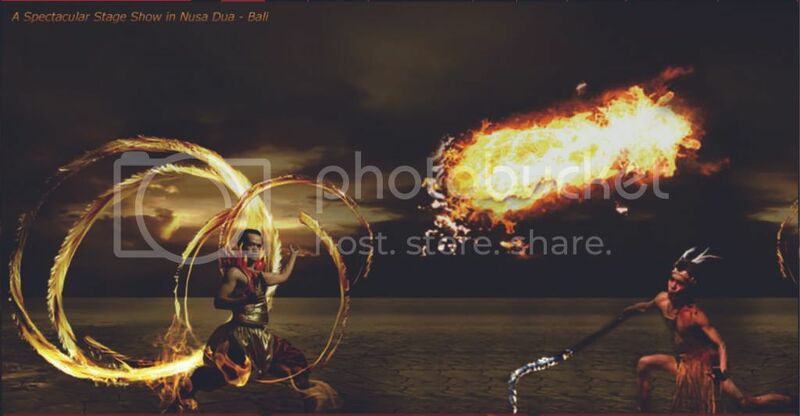 Devdan Show in Nusa Dua is very interesting, the players are very talented in dancing and acrobatics. Performances with lasers lighting effects with very interesting costumes. With a motivating tour of the culture, costume and dance designs throughout indonesia. They need based the event on modern dance and traditional work. Some moments of confusion, as well as pole dancers on the ship at any given time, and a brief, during which the dancers are used in fashionable dress and all the way down to the western pop songs, however overall it had been terribly pleasant.